The Volume Purchase Program (VPP) allows educational institutions to purchase licenses of applications for iOS and OS X in bulk from the App Store. While Apple IDs are great for students to carry out tasks such as backing up with iCloud, many schools are frustrated by the extra steps required with Apple IDs, including time-consuming tasks associated with creating Apple IDs for students. The experience in computer labs was also difficult, as students had to remember their Apple ID and enter their personal information any time they wanted to use a shared device. Enter device-based VPP. Organizations can now purchase and assign apps to a device without an Apple ID. IT admins can managed the experience without having to rely on user tasks, such as accepting invites. 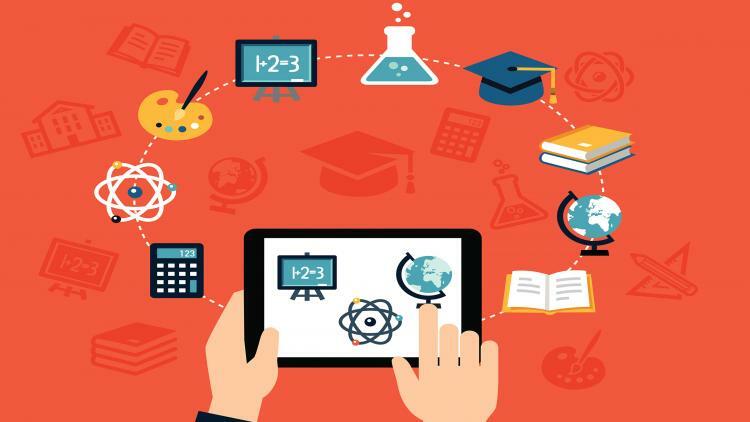 For shared devices or devices that will be repurposed each year, the time to get a device out of the box and into the hands of students will drastically be reduced as administrators no longer need to associate an ID with each device or application—leading to faster deployments and decreased set up times. Device-based VPP truly is a win-win for all parties. Organizations retain ownership of apps and devices, providing a tremendous cost savings. Students can unbox a fully configured device without needing to create an Apple ID. In school labs, students can work on shared computers and use associated apps without entering personal information. And, this change is especially welcomed for younger grade levels that may need apps on devices, but aren’t ready for Apple IDs yet. More time spent on learning and less on getting students the resources they need. That’s what Apple is all about.